Episode VIII: “$#!+,” writers say. 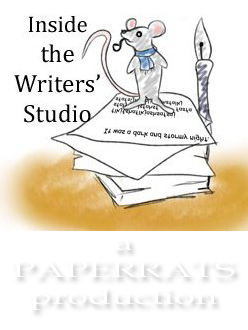 Presenting episode 8 of Inside The Writers’ Studio, “$#!+,” writers say. It features lots of hilarious cameos by writers and fans of IWS, including NY Times bestselling author, Caroline Leavitt. Enjoy! !